As a homeowner, you want family and house protection at all times. However, whatever precautions you take, you can’t prevent criminals from trying to break into your house. The solution is a PROTECT security fog system that physically prevents criminals from locating your valuables and thereby protects them from being stolen. You can even thwart home invasions and vandalism before they take place. Burglars need only 2 to 8 minutes to break into your house – and they can quickly escape with your valuables. PROTECT Fog Cannon® will fill the room with dense fog making it impossible for the criminal to see, steal or damage anything. The fog remains in the room long enough for the police to arrive. The fog is completely harmless – and will not damage your property. 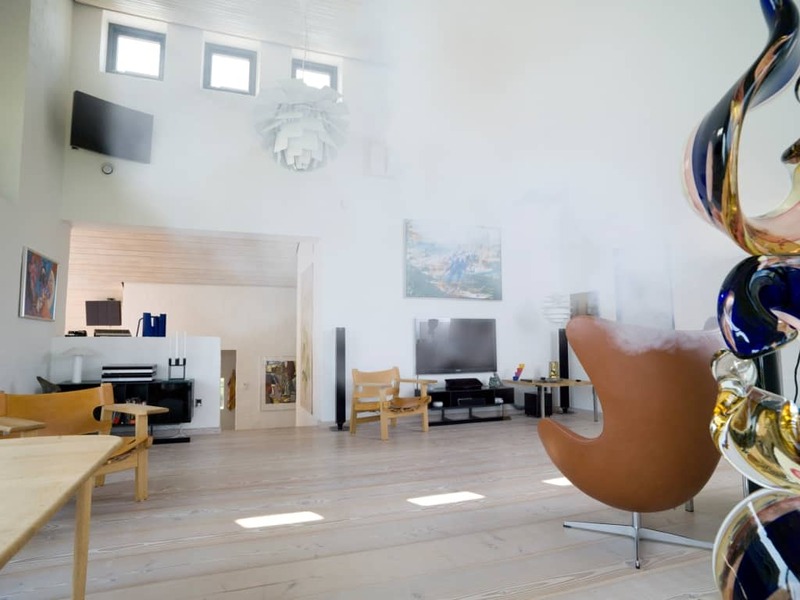 PROTECT Fog Cannon® units are elegantly designed to blend in with the interior decor of modern homes. Most models can also be covertly fitted behind walls or ceilings. They have been tested and proven in many thousands installations worldwide, making PROTECT the world market leader within the security fog industry. We guarantee you will make a profitable investment in keeping your home and valuables secured.